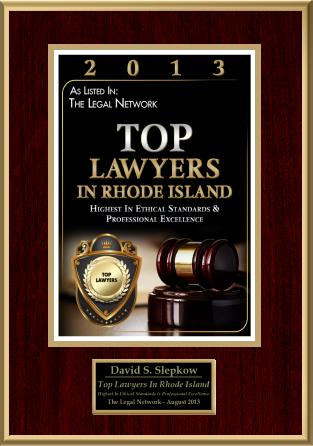 This Bus Accident Article was reviewed and approved by Rhode Island Personal Injury Attorney, David Slepkow 401-437-1100. This bus Accident article was authored By Janet Hicks. A bus accident can be a scary incident whether you are involved while riding on the bus or on the ground. A bus accident is a little different from other types of roadway accidents. Instead of dealing with an individual, you will be dealing with a bus company. 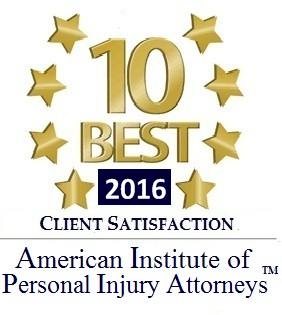 This can bring challenges when you are trying to get compensation for your injuries or damage that occurred as a result of the accident. A bus accident can occur when you are riding on the bus and the bus gets into a collision or you are otherwise injured while on the bus. It can also occur if a bus hits your vehicle or your person. When you are involved in a bus accident you will file your lawsuit against the bus company, the bus operator or the at-fault driver of another vehicle. You can file for compensation for damage to your property and/or for financial loss you sustained from the accident. You are able to file for damages including medical bills, lost wages, loss of earning capacity, pain and suffering and other injuries or situations arising from the accident. The laws regarding bus transportation are in the same category as airplanes. Buses must provide a certain level of security to passengers. The bus operator must have the proper education and training to operate the bus and all laws regarding operation must be followed. If you were involved in an accident resulting from the bus company or operator not following the law then you are entitled to compensation. And, of course, if it was the operator of another vehicle who caused the accident, then you will have a claim against that operator and his/her employer, if any. When you are involved in a bus accident you should get medical treatment as soon as possible. Make sure all treatment is documented and that you keep your copies of any paperwork from the medical facility. You want to get as much information as possible about the accident. This includes all information about the bus company. Get witnesses’ names and contact information, as well. Write everything down and make sure you have it in a safe place as you may need it later. Make sure that you do not talk with others about the accident. The only people you should speak to are police when giving your statement (and, of course, your lawyer.) Do not share information or make any statements about the accident with anyone else. If you have been involved in a bus accident you should contact a lawyer as soon as possible. 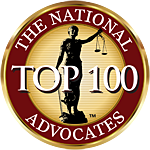 Make sure that you find an attorney that is experienced with bus accident lawsuits. You want to get the best representation possible from someone who knows how to deal with bus company attorneys. It can be a difficult time, but in the end you should be able to get compensation for the injuries and loss that occurred as a result of the accident. Janet Hicks works for a law firm in Utah. For info on injury issues visit this website: Utah Personal Injury.